Having been a patient of Louise Sanders for many weeks, I can say first-hand that I cannot recommend her skills and expertise highly enough. I thoroughly recommend anyone considering undergoing Osteopathy treatment to use Louise’s Service. Her knowledge, expertise and professionalism are unsurpassed. A true expert in her field. When I first when to her, my condition was chronic, I could not walk properly and was in dreadful pain. As a result of treatment from Louise I have now fully recovered, feeling better and more confident about my back than I have in years! Thank you so much Louise!! 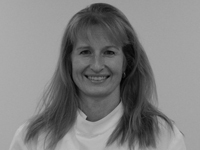 Louise Sanders set up practice in Odiham Health Centre in 1993, originally calling herself Odiham Osteopathic Clinic. The practice is now called ‘Louise Sanders Osteopaths’ . Working with Louise are Victoria Tuckwell, Vikki Markham and Eleanor Andrews, amassing some 35 years experience between them. Louise, Victoria and Vikki are all highly skilled and experienced in osteopathy, and have spent some 4 years training at the British School of Osteopathy, before going into private practice. 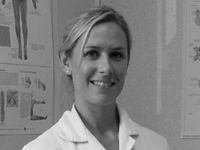 Eleanor trained to the same high standard at the European School of Osteopathy. 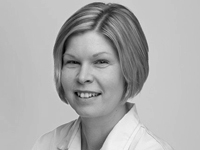 Louise also taught manipulation at the British School of Osteopathy for 14 years. 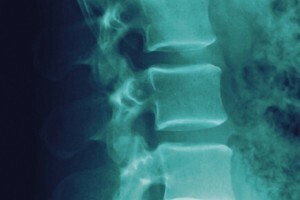 Between them they see a large number of different patients with different problems, treating all manner of musculo-skeletal problems all over the body. Their emphasis is on treating every patient as an individual, with individual needs and requirements. Treatment comprises gentle manipulation of the muscles and joints and if appropriate, the more direct manipulation of joints. Treatment should be comfortable and pain-free. Vikki and Eleanor also treat babies and children using Cranial Osteopathy. Louise Sanders Osteopaths fees are very competitive. 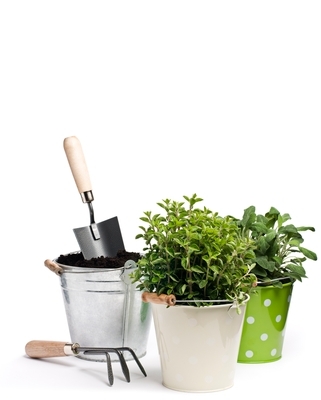 £50 for the initial 1 hour consultation. © 2019 Louise Sanders Osteopaths. All Rights Reserved.